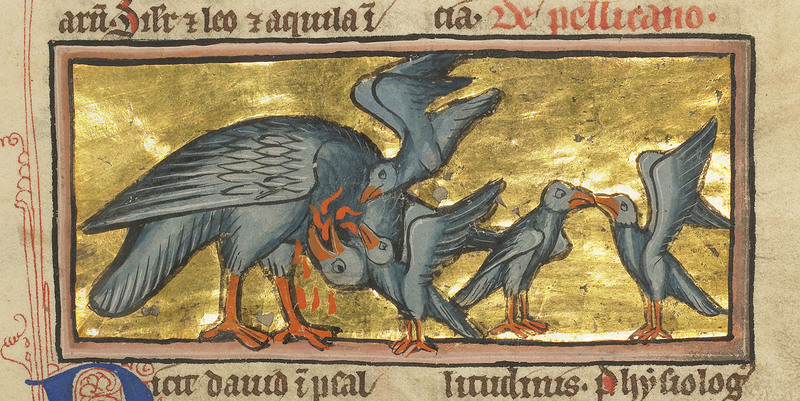 The pelican in the bestiary manuscripts was hailed as a fearsome hunter of demons and selfless protector of her children. Think of the beasts that live in Egypt: camels wandering slowly and steadily through the sand, herons striking their beaks into the marsh of the Nile, and fennec foxes bounding along the dunes trying to escape swift-eyed hawks. You probably didn’t think of the wattle-necked pelican. But if you were a seventh-century medieval monk (like Isidore of Seville, author of the influential text Etymologies), the pelican would have seemed to be one of the most important animals to call the Nile home. That’s because the pelican represented the ultimate sacrifice of Christ. 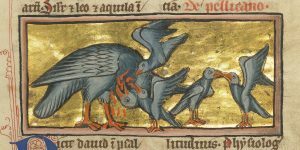 To those working on bestiaries—illuminated manuscripts featuring stories of real and imagined animals tied to Christian allegories—there were two kinds of pelicans: one that lived close to the Nile and ate fish, and the other that lived on islands and gorged itself on lizards and crocodiles. 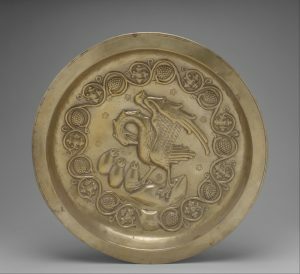 The dietary choices of this latter kind of pelican were more than just an oddity, however; they helped establish the pelican as a Christian symbol. The crocodiles and lizards that the pelican allegedly eats were read as symbols of the devil, because of the serpentine form the devil takes in the Book of Genesis to tempt Eve in the garden of Eden. By devouring these demons, the righteous pelican helped purify the world of sin. The standard pelican story begins with the mother pelican giving birth to a brood of young chicks. 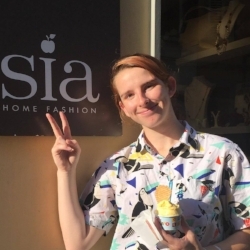 As the young grow, they become violent toward the parent that has selflessly cared for them, attempting to peck out her eyes and mutilate her. In anger she retaliates, striking her young dead, but after three days regrets her actions and pierces her own side with her beak. As she allows her blood to drip on the young, they revive and she dies, having made the ultimate sacrifice for her children. To those familiar with Christianity, the symbolism may seem obvious. The creation of man, man’s fall from grace, Christ’s crucifixion on man’s behalf, and humanity’s redemption are all bound into one poignant story that even the youngest Christian can follow. The standard depiction of the pelican, with its beak curled back into its dripping breast as a nest of three chicks below await her ultimate sacrifice, was often used as an immediately recognizable decorative symbol for objects such as liturgical crosses, church doorways, and altars. The pelican can be found on many decorative objects like the O Dea Crozier at the Hunt Museum in Ireland, a staff with a crooked head commissioned by bishop Cornelius O Dea in 1418, and which was crafted as a symbol of episcopal status in Ireland. Within the main crook of the staff is the scene of the Annunciation of Mary, when the angel Gabriel told her that she would bear the Son of God. 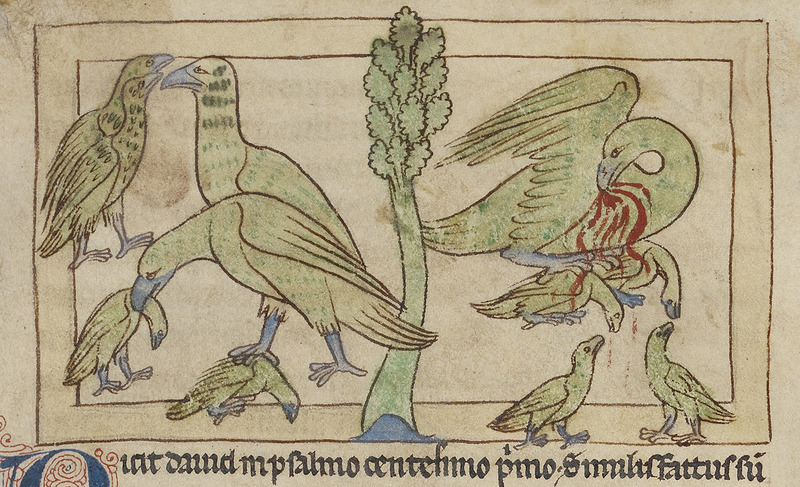 Directly beneath the Virgin scene, under the crook, lives the pelican, beak piercing her breast as a little chick reaches up to drink her blood. The mother pelican’s self-sacrifice for her children parallels the Virgin’s devotion to Christ. Both are touching examples of the theme of maternal love frequently found in Christian art. The pelican recurs in again and again in paintings and decorative objects, such as the Renaissance bronze plate in the collection of the Metropolitan Museum of Art shown below. For well over a millennium, the pelican has served as a standard symbol of selflessness and sacrifice. 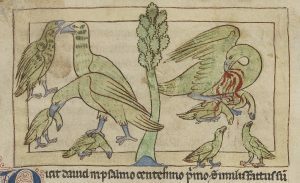 The bird takes its rightful place among the other noble animals of the bestiary, such as the lion and the phoenix, as an animal of exemplary moral virtue.